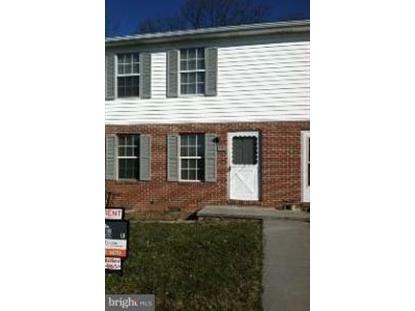 for $124,900 with 2 bedrooms and 1 full bath, 1 half bath. This 1,120 square foot townhouse was built in 1987. 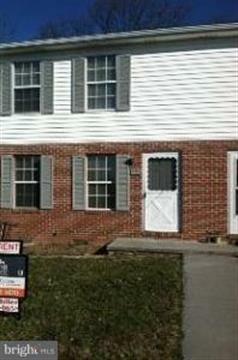 Great 1st time Home or a Good investment property. Hardwoods for the most part through out. Washer/Dryer do not convey with the property. Currently being served as an investment. Tenants are in a lease. Please contact office to verifiy lease end date. Please confirm HOA amount.